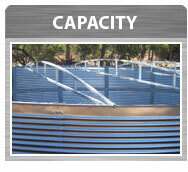 Aqualine Tanks specialises in the highest quality products for the east coast of Australia. 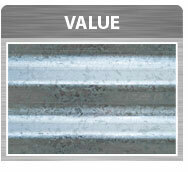 We provide expert installation and delivery, as well as exceptional customer service. 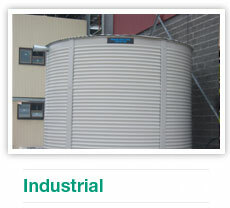 Our water tanks are designed to last and withstand the harshest aspects of the Australian climate. Regardless of why you need a water tank, whether for farming or another water storage situation, we will help. We offer a wide range of sizes and we can even provide custom sizes to give you a truly integrated solution for your needs. 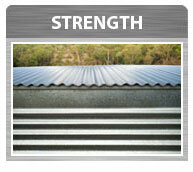 All our tanks are made from Bluescope galvanised steel, ensuring longevity and durability, as well as less susceptibility to corrosion. 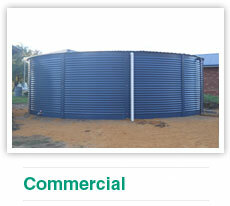 We have unsurpassed experience and expertise on the east coast of Australia selling and installing water tanks. This has given us a long list of satisfied clients who return to us for all their water tank requirements. We are trusted for the high standards of our service, the exceptionality of our installation workmanship, and the professional way we treat our customers. Regardless of your location, we will provide the best installation and make sure your water tank is fully functional before we leave. It is this dedication to our clients’ satisfaction that has made us one of VIC, NSW, and QLD’s leading water tank companies. To find out more about our water tanks and if they are right for you, do not hesitate to get in touch. We will be happy to talk to you about your requirements and tailor a package to suit you. Our team features professionals who are dedicated to providing exceptional service to guarantee customer satisfaction. This means we turn up when we say we will and conduct ourselves in a manner in line with the impeccable reputation of Aqualine Tanks. Call us today on 1300 653 585 to speak with us, or leave your details in our contact form and we will get back to you as soon as we can.